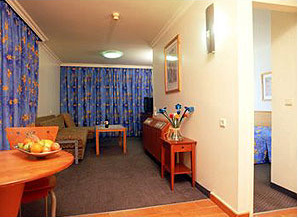 Astral Briza is an 80 room hotel, of which 68 are spacious suites and 12 larger than standard rooms, all with private bathroom, radio, telephone, TV, air conditioning and with refrigerators . The hotel is located in the center of the city, in an area with shopping and entertainment centers and only a short walk to the North Beach. 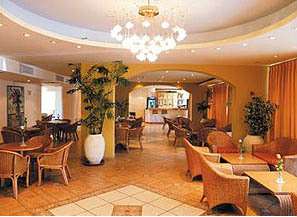 Here you will find a lobby bar, and an entertainment lobby . 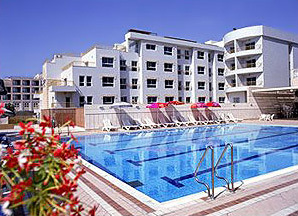 There is a large swimming pool for adults as well as a toddler pool and a dry sauna. The dining room is country style, and there is also a snack bar., a synagogue, a meeting room and an ironing corner. There is parking for the hotel guests. 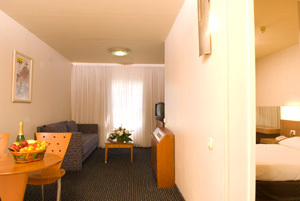 During holidays and the summer the hotel operates on an all inclusive basis. The Briza Eilat hotel offers Entertainment Program for children & Adults, accompanied with Entertainment team, and staffed kindergarten & Nightly Live performances and dancing at the lobby. 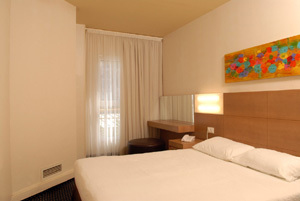 Astral Briza – a real family hotel.